Fourteen agencies took part in Autodesk's RFP process. 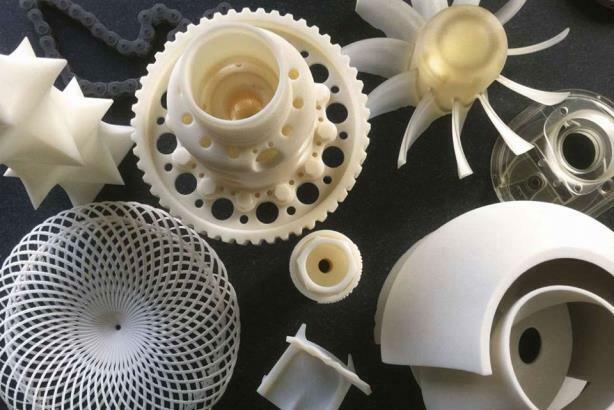 3D-printed objects on display in the Autodesk Gallery in San Francisco (Image via Autodesk's Facebook page). SAN FRANCISCO: 3D software company Autodesk has hired Nectar Communications to lead its PR efforts with a focus on b-to-b comms. Four years had passed since the company’s most recent agency review, and it "wanted to come out of the process with agency partners that could help us inspire and invite future customers," said Clay Helm, global PR director at Autodesk. Other factors, such as the company’s transition to a subscription-based model, played into it examining its representation. Autodesk specializes in 3D design, engineering, and entertainment software, according to the company’s website. It introduced AutoCAD software in 1982, and it has more recently introduced apps for the iPhone, iPad, and Android devices. The company’s target audiences include professional and amateur designers, homeowners, students, and casual creators, according to its corporate website. Fourteen firms took part in Autodesk’s RFP process, including former agency partner FleishmanHillard, Helm said. While its initial intention was to narrow the group down to one winner, she added that ultimately Autodesk wanted "best-in-class partners that can help us reach audiences." Helm said the company also brought on M Booth to help it reach consumers and "future consumers," or students, because of its experience targeting Millennials. Nectar’s work with "companies [that] really represent the new era of technology" stood out to Autodesk, as well, noting that the agency has experience with clients such as Salesforce.com and LinkedIn, she added. "The buyer is a little bit different, [so] it stretches our muscles in a different way," said Tracy Sjogreen, partner at Nectar Communications. The firm is looking forward to telling Autodesk’s story as it moves fully into the cloud, she said. The agency’s New York, Toronto, and San Francisco offices will work on the account, said Helm. Autodesk did not release budget details, but Helm said the company hopes to be "long-term partners." It also retained longtime partner Raz PR in Los Angeles for media and entrainment industry representation. This story was updated on November 5 to correct how many agencies participated in the review. Fourteen agencies did so.